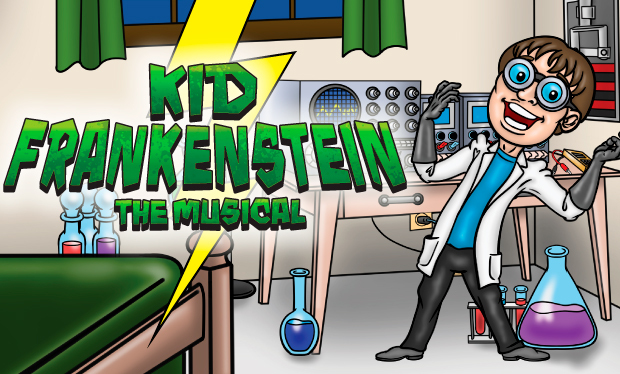 In Kid Frankenstein The Musical, it's Halloween and something weird is going on at Frankie Steiner's house. Day and night, the boy genius works on his entry for the annual robotics competition. But what he creates is more than he expected - and more than he can handle, making him a true Kid Frankenstein.